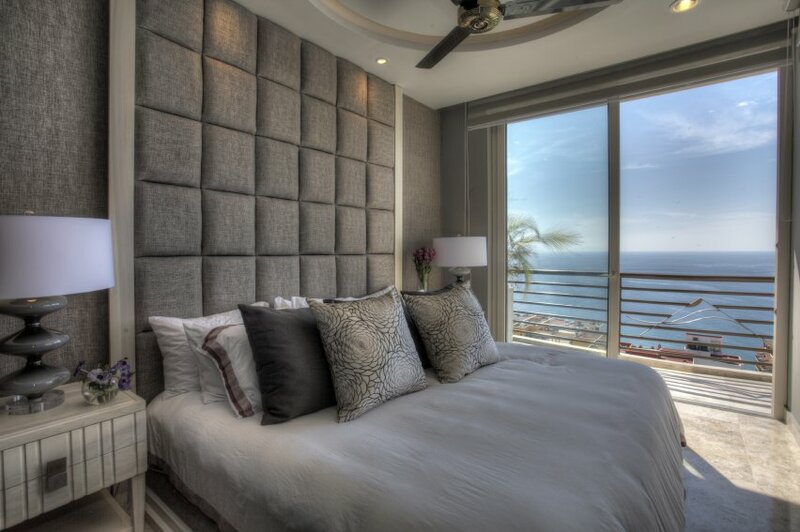 Pinnacle Resorts 180 offers 1 and 2-bedroom designer and corner suites, with terrace Jacuzzis provided in selected units. 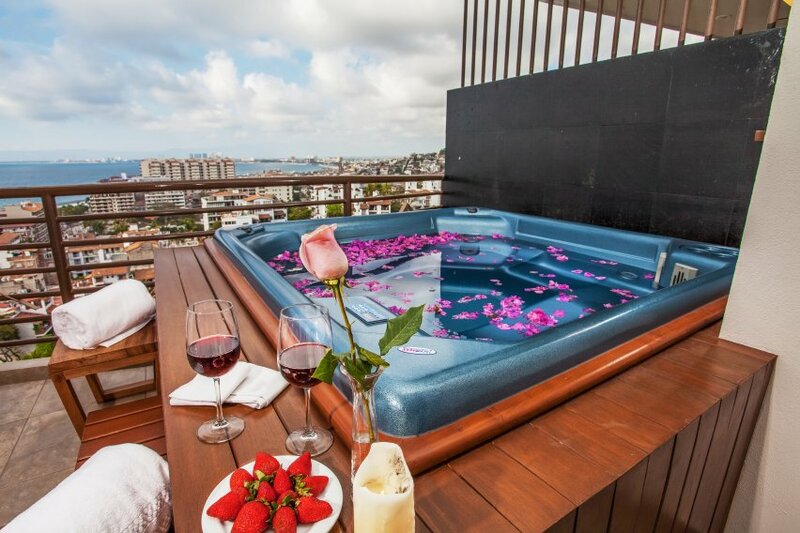 Conveniently located in the heart of Puerto Vallarta’s Romantic Zone, at Pinnacle Resorts 180 you are steps away from the beach, top boutiques, art galleries, fine dining, and incredible nightlife. Featuring an impressive list of top-shelf liquors, hand-crafted cocktails, a carefully chosen wine list and excellent service, Signature Lounge is the perfect place for a romantic rendezvous or a get-together with friends. 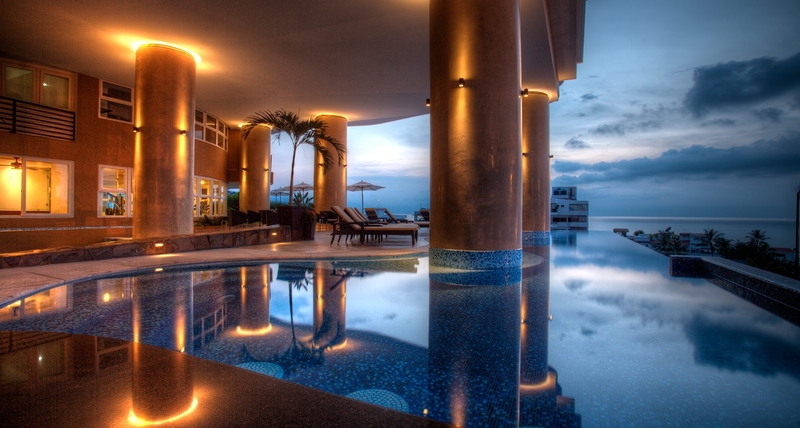 Enjoy the pool and swim-up bar service during the day and join us for our popular Happy Hour in the evenings. Our security personnel is on duty 24/7. We also offer additional security services such as electronic key system, gated underground parking, and a programmable electronic in-suite safe. Each suite offers one complimentary parking space in our secured garage during your stay. Dedicated to your relaxation and well-being, The Day Spa by Pinnacle is an oasis of tranquility. Enjoy a full range of professional spa services including manicures, pedicures, facials, and massages, designed to reinvigorate your body and spirit. 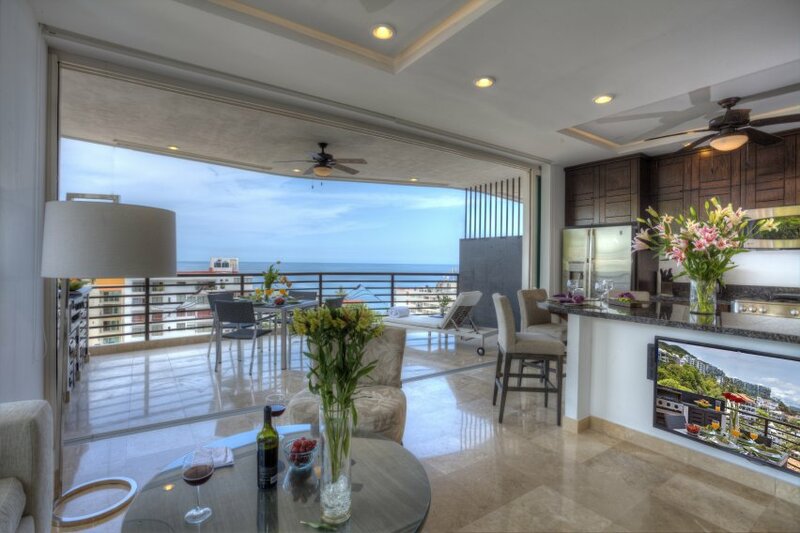 Enjoy arriving at your suite at Pinnacle Resorts 180 to a fully stocked kitchen with your favorite food and beverages. Contact our Concierge at concierge180@pinnacleresortspv.com for full details on our shopping service. For those looking to stay active during their vacation, our Gym brings together state-of-the-art equipment and stunning views for a truly inspired workout. If you would like us to arrange private, air-conditioned airport transfers, please contact our Concierge at concierge180@pinnacleresortspv.com or request Transportation Service when making your reservation using our online reservation form. For the comfort of our guests, Pinnacle Resorts 180 has the following policies in place. Should you have any questions regarding these policies, please contact us. We are dedicated to elevating your holiday experience to the highest level. Dial 1000 for assistance. At Pinnacle Resorts 180, we offer the intimate style and ambiance of a boutique hotel while providing our guests with full resort style amenities. Features and amenities include The Day Spa, Gym, the popular Signature Lounge, and of course, our sparkling Infinity Pool with swim-up bar and lounges, for the perfect pool day. The sparkling blue water of our Infinity Pool is only rivaled by the stunning vista of the Pacific waters of Banderas Bay below. Dedicated to your relaxation and well-being, The Day Spa by Pinnacle is an oasis of tranquility and pampering. 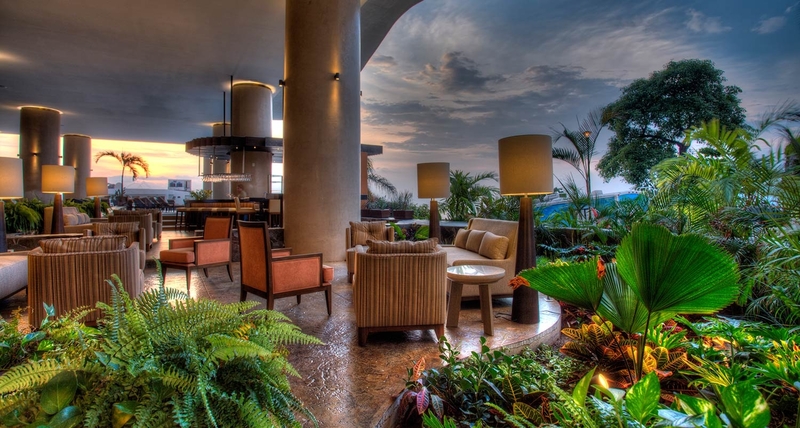 One of Puerto Vallarta’s hot spots, featuring top-shelf liquors, hand-crafted cocktails, a carefully chosen wine list and excellent service. For those looking to stay active during their stay, our Gym brings together cutting-edge equipment and stunning views for an inspired workout. 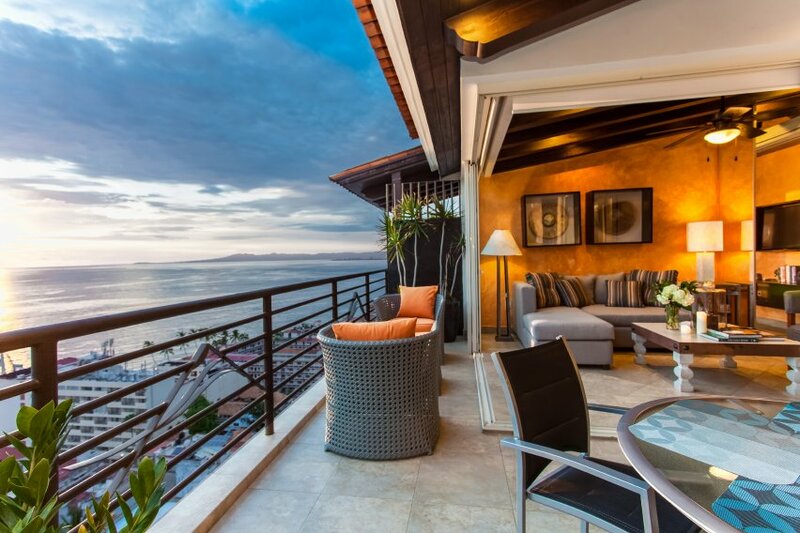 With impressive attention to detail, modern design and beautiful ocean and town views, Pinnacle Resorts 180 offers you everything you could desire in a luxurious home away from home. 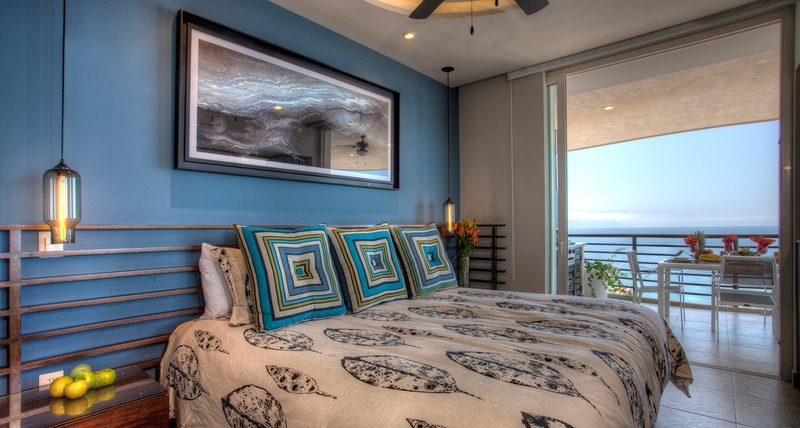 Comfortable, spacious and sophisticated accommodations are the hallmark of Pinnacle Resorts 180. 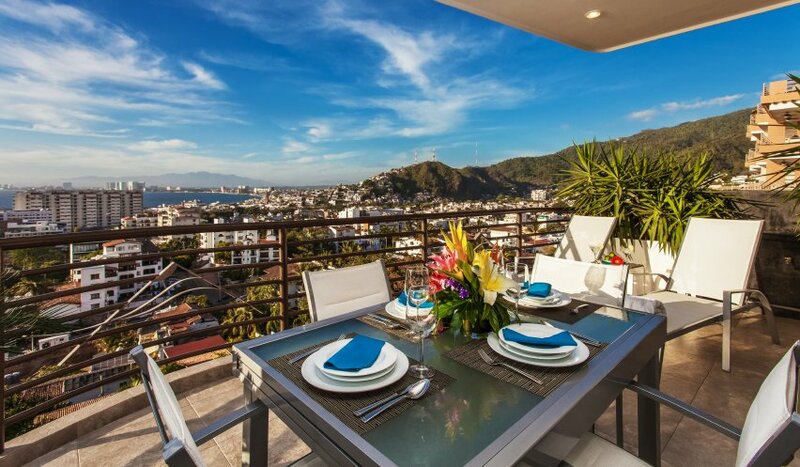 We are proud to offer complimentary Wi-Fi in all suites, as well as full sized washing machines and dryers for your convenience, fully-equipped kitchens, and large terraces to enjoy the famous Puerto Vallarta sunsets.